Want to try before you buy? Our demo fleet of premium mountain bikes is here for exactly that reason. Ride your favorite trails on a bike before you throw down your hard earned money. To make it even better, up to two days of your demo fee can be applied toward the purchase of a new mountain bike. We currently have demo models from Ibis, Santa Cruz and Yeti. Call to reserve you demo bike today. Available sizes: Medium, Large, Extra Large. Price is for 24 hours. Demos can be booked for up to four days. A credit card authorization is required in the amount of $2500 for each bike. Available Sizes: Medium, Large. Price is for 24 hours. Demos can be booked for up to four days. A credit card authorization is required in the amount of $2500 for each bike. Available Sizes: Large. More sizes coming soon! Price is for 24 hours. Demos can be booked for up to four days. A credit card authorization is required in the amount of $2500 for each bike. Available Sizes: Large. Price is for 24 hours. Demos can be booked for up to four days. A credit card authorization is required in the amount of $2500 for each bike. Want to see what all the hype is about without taking the plunge? Add the amazing Reserve carbon wheels to any of our demo bikes or to your existing bike. Available Sizes: 29", 27.5". Price is for 24 hours. Demos can be booked for up to four days. 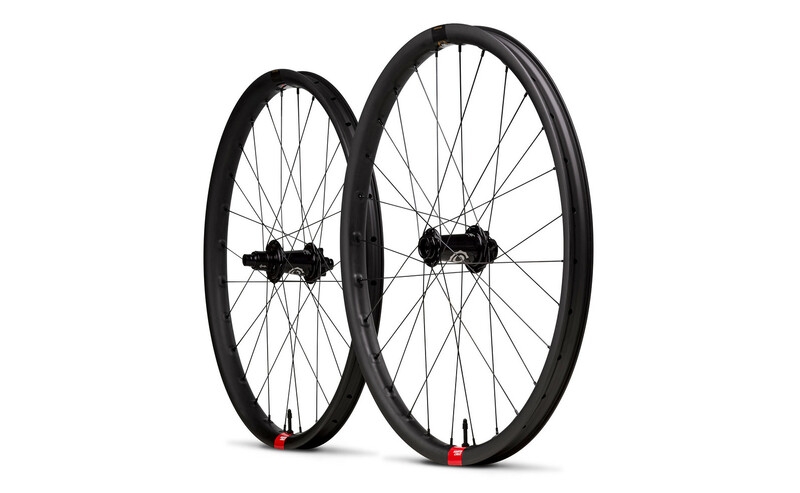 A credit card authorization is required in the amount of $1000 for each wheelset.